Join us for MnCOSE17 Saturday! We have three sets of sessions for you to enjoy. Participation in any Saturday sessions is included in all full conference registrations. Did you know, we also offer a discounted Saturday-only registration open to ANY teachers for those able to join us for just the day. See our registration page for details! Open to all conference registrants is a full day of relicensure workshops designed for you. Stick around to pick up ALL the required licensure CEUs you'll need for MN relicensure in one day! OR - come just Saturday for this opportunity! From 8:00 AM - 2:00 PM enjoy a workshop from Code.org focused for K-8 teachers all about integrating programming easily with their FREE curriculum. From 8:00 AM - 10:00 AM you can start with the Science and Engineering Practices in Action (SEPA) Workshop for 'Free and Fun Professional Development for Teachers of Science'. This active workshop will be focused for any teacher of elementary, middle, and high school students. 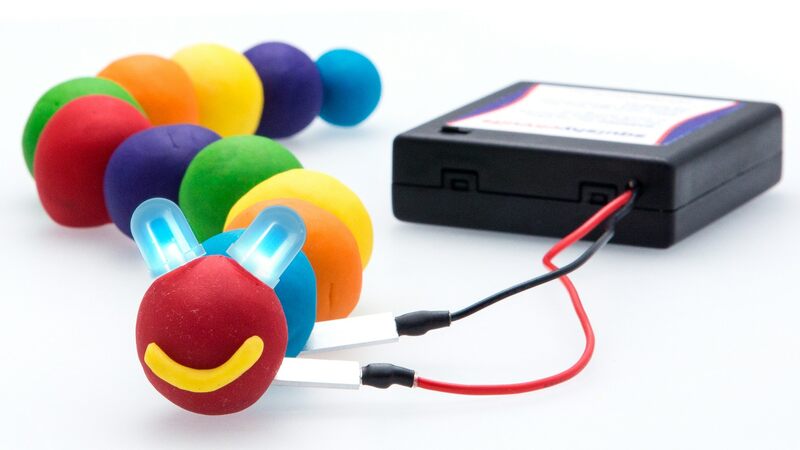 From 10:00 AM - 12:00 PM, join Tom Tomshek for a session focused for middle and high school teachers on creating Squishy Circuits (learn about electricity with batteries and Play-Doh! ).